Jeff Bezos is now the richest person in history. How does the fortune of the last Tsar compare to the owner of Amazon.com? According to Bloomberg, the richest person on the planet today is Jeff Bezos, with a fortune estimated at $151 billion. 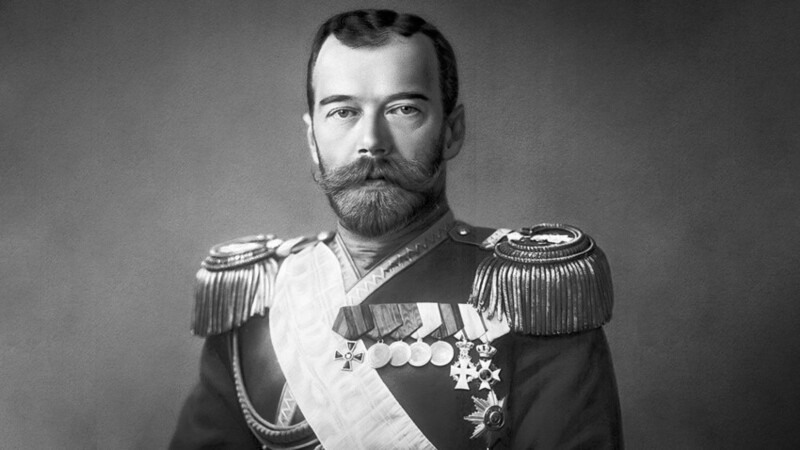 In the list of the richest people in the early modern period (late 15th century to the present day), Tsar Nicholas II ranks 4th, with an estimated net worth of $250 to $300 billion based on a 2010 exchange rate. Since the Russian Orthodox Church canonized Nicholas II, he can also be named “the richest saint in history.” The Tsar, however, was not as wealthy as many believe, and we’ll explain why. According to Imperial-era Russian law, every member of the Romanov family was assigned an annual ‘basic income.’ Starting in 1884, when Nicholas became tsesarevich (heir apparent to the Russian throne), the 16-year old future ruler was assigned a stipend of 100,000 rubles. In 1894, when he became Emperor, this amount doubled. We know that in 1896 his personal funds totaled 2 million rubles and 355,000 francs. An English pound sterling in 1897 was worth roughly 10 rubles, or 25 francs, which means (using the Bank of England’s inflation calculator) that Nicholas II only possessed a modest fortune of 215,000 pounds. This sum was managed by officials in His Imperial Majesty’s Own Chancellery, a state agency that supervised the private affairs of the ruling family. 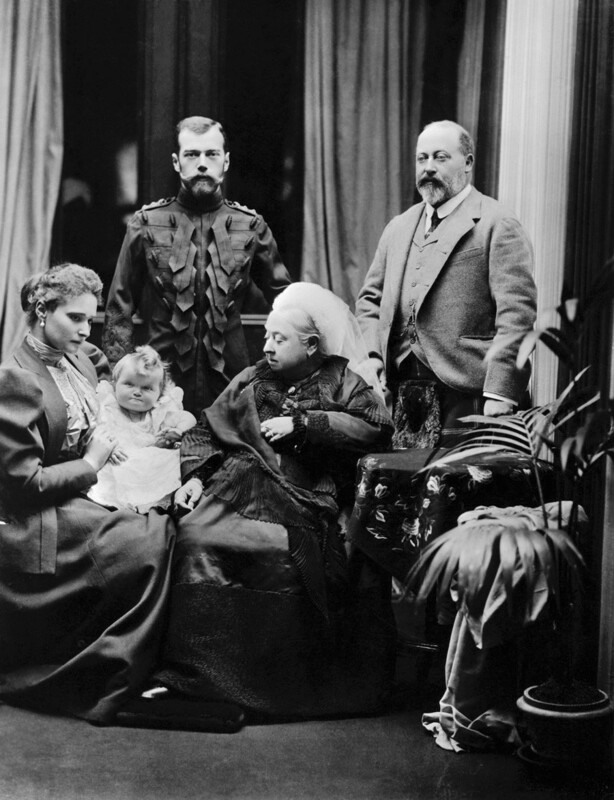 Victoria, Queen of Great Britain, at Balmoral Castle in Scotland, with her son Edward, Prince of Wales (right), and Tsar Nicholas II of Russia (left). Seated on the left is Alexandra, Tsarina of Russia, holding her baby daughter Grand Duchess Tatiana. The Tsar's money was primarily invested in stock, but his private cash funds gradually decreased towards the end of his reign. The largest expenditures were made in 1899 when the Tsar and his family visited their royal European relatives, and Nicholas needed money for posh clothes. Also that year, he privately funded the building of an Orthodox church in Darmstadt, Germany. By 1917, the Tsar’s funds had decreased to one million rubles. What was in Nicholas’ wallet? The Tsar enjoyed an annual 200,000 rubles stipend, which included “room money,” approximately 20,000 rubles. (Nicholas always exceeded this amount, and sometimes spent up to 150,000 rubles). “Room money” was used for buying clothes and personal items such as soap, shaving cream and tobacco; also for charity, gifts and awards given by the Tsar; as well as for buying books, magazines, and works of art. 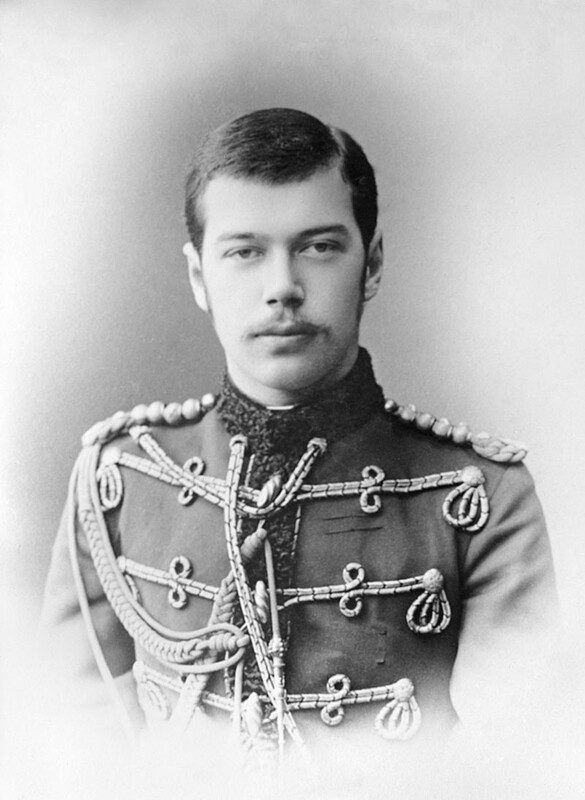 Nicholas never carried cash, and even to get gold rubles to give to charity during church services, the Tsar had to order the cash from his Chancellery. Nicholas spent lavishly on military uniforms, which he loved very much. In 1910, he spent all 20,000 rubles on new uniforms to show off to his German relatives and friends. 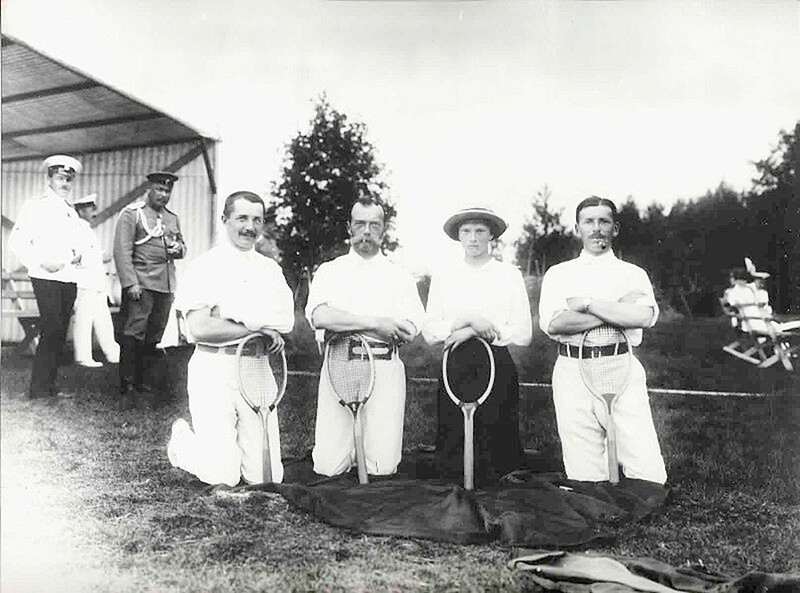 From his private sources, Nicholas also funded athletic organizations (5,000 rubles in 1911 went to “Bogatyr,” a physical education society); and he also spent money on private sports hobbies such as tennis or cycling. 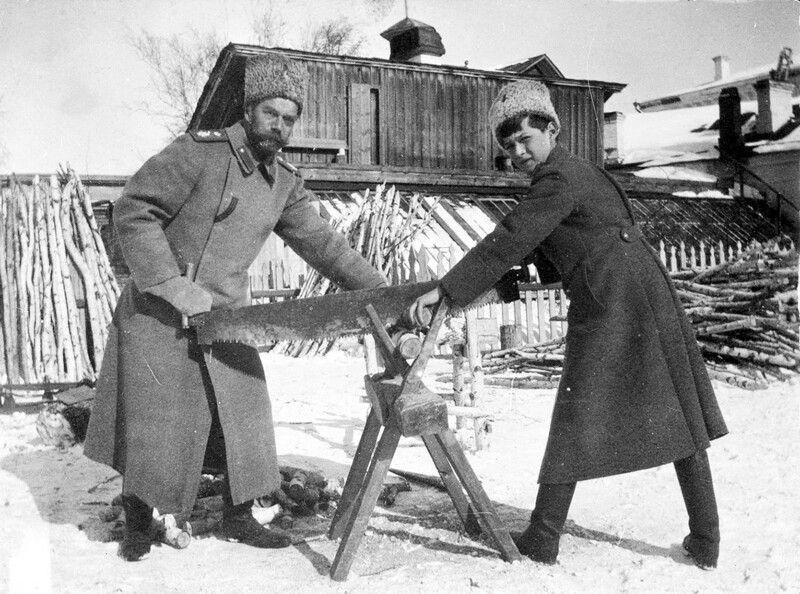 There is a record of the Tsar paying two rubles to a shoemaker to cover a dumbbell handle with leather. Now, what about his income? The core of the myth about the Tsar’s “immense wealth” lies in the value of land owned by the Ministry of Imperial Court. True, these holdings were extensive – in Altai and Transbaikal alone they totaled over 65 million hectares. But they could not be sold – so it’s incorrect to estimate these lands at market value. Altai and Transbaikal, however, were filled with gold, silver, copper, coal and lead mines, which had annual revenues of 6-7 million rubles. In addition, the Royal Hermitage Museum, the Imperial theaters in Moscow and St. Petersburg, as well as many other enterprises officially owned by the Imperial family, were also sources of income. 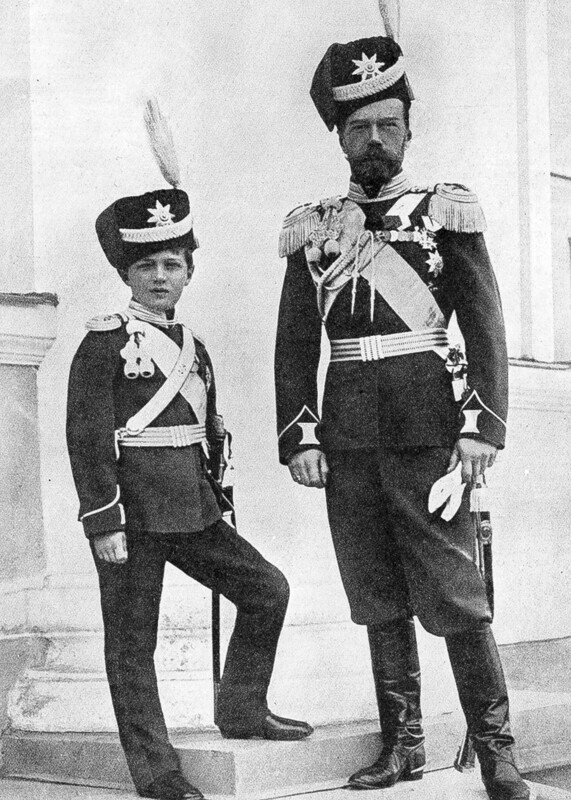 Nicholas II with his son Alexis in military uniform. All the earned money went to the Ministry of Imperial Court, which funded Court expenditures, official receptions, as well as transportation and security for the royal family, and so on. Often, the Ministry had to borrow funds from the state to support the Court. In 1913, the Ministry spent over 17 million rubles. The Imperial family kept some money in European bank accounts, estimated to range from 7 to 14 million rubles (0.7 to 1.4 million pounds in today’s money). The exact amounts in these accounts are still unknown. During World War I, Nicholas closed his accounts in England and returned the money to Russia. However, he couldn’t close his German accounts, which were frozen because the countries were at war. In 1934, Natalya Sheremetevskaya, widow of Nicholas’ brother, Great Prince Mikhail Alexandrovich Romanov, sued Germany for recognition of her inheritance rights. Four years later, the court granted her permission to inherit the money in these accounts, the amount remaining undisclosed to this present day. However, we know the total wasn’t much because hyperinflation in Germany in the 1920s made it nearly worthless. As far as the amounts nationalized by the Bolsheviks after the Revolution, even seasoned historians can’t tell for sure what went to the state budget and what was stolen. Imperial jewelry was among the most expensive items owned by the Tsar’s family. 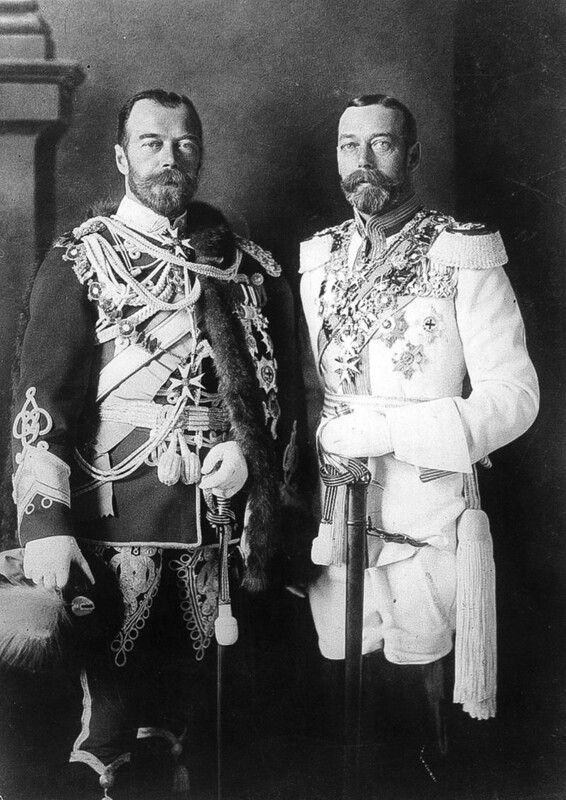 Upon Nicholas’ abdication, the Romanovs lost their right to official imperial regalia and the diamonds in the crown. 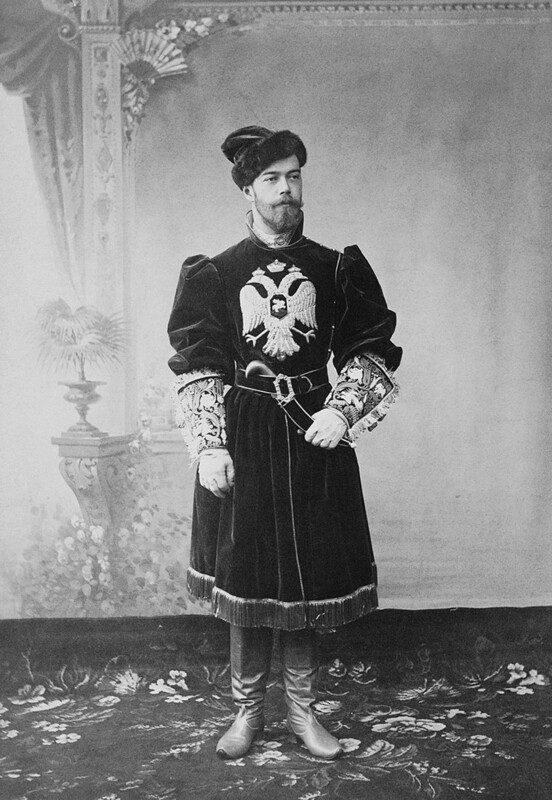 The Provisional Government also nationalized all funds controlled by the Chancellery, but the imperial family was allowed to keep its personal jewelry – the Tsarina and her daughters had them sown into under garments when exiled to Siberia, and after their execution the jewelry was discovered on their bodies. 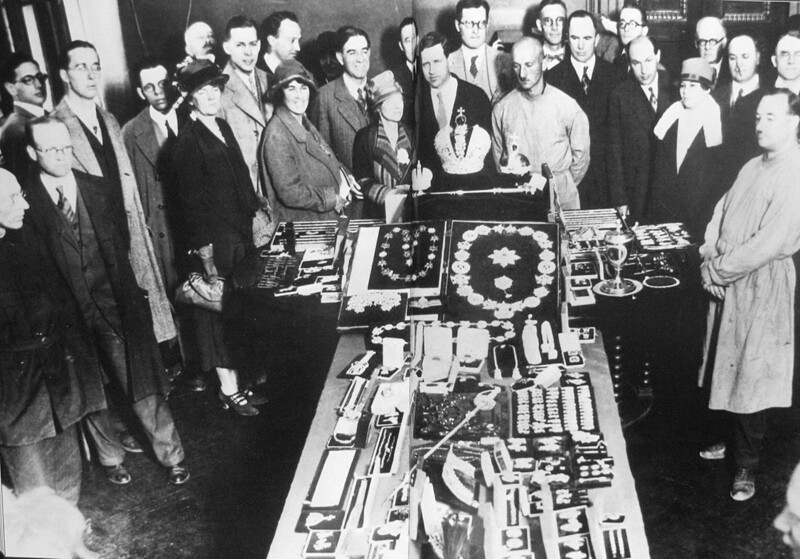 Much later, imperial diamonds and jewelry surfaced on European markets where private collectors scooped them up. In the end, we see that the personal fortune of Nicholas II was very far from the riches of today’s tycoons and entrepreneurs. While the Tsar had a stable income, he had to ask for and account for most of the funds that he spent, and this access was revoked after his abdication. You may also want to know how exactly Nicholas spent his money on entertainment, taste his favorite dishes or learn about his misfortunate incident in Japan. If you’d like to dig deeper into history of Romanov family, look at them through the eyes of their contemporaries, learn about their secret lives or read about their tragic demise.